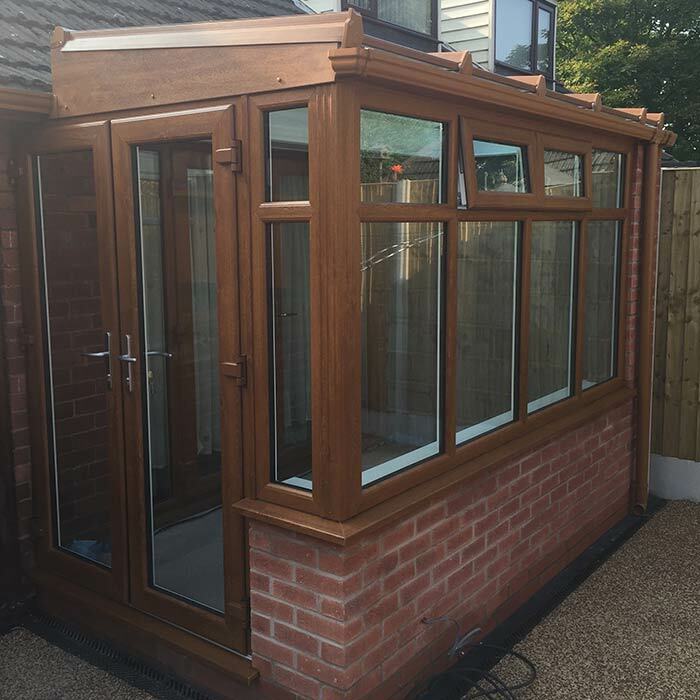 Newford Plastics only use A-Rated uPVC windows as our standard specification, which is all backed by our 10 year insurance guarantee. 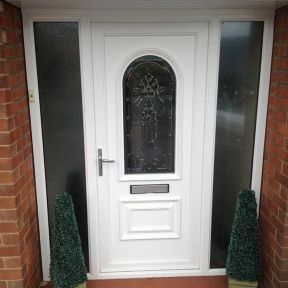 We offer this because we are committed to offering an outstanding service to all our customers. 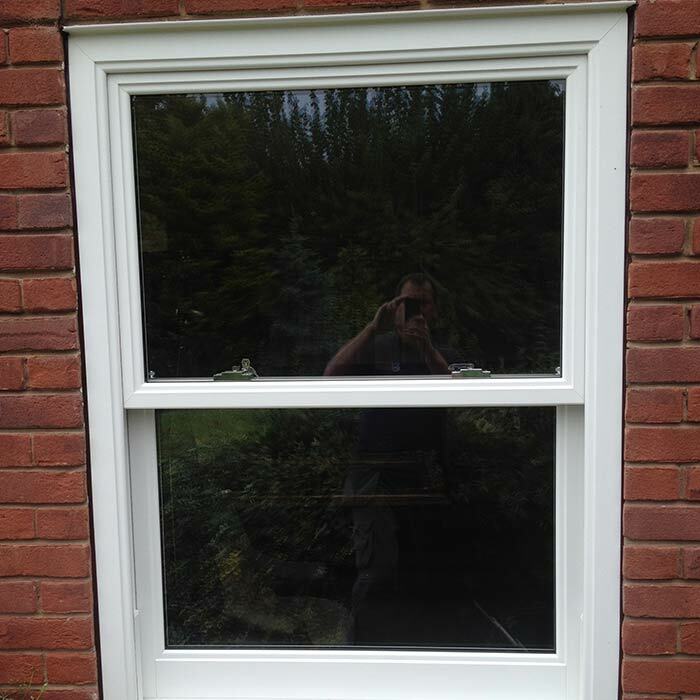 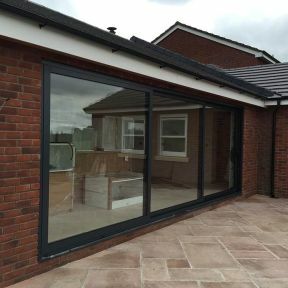 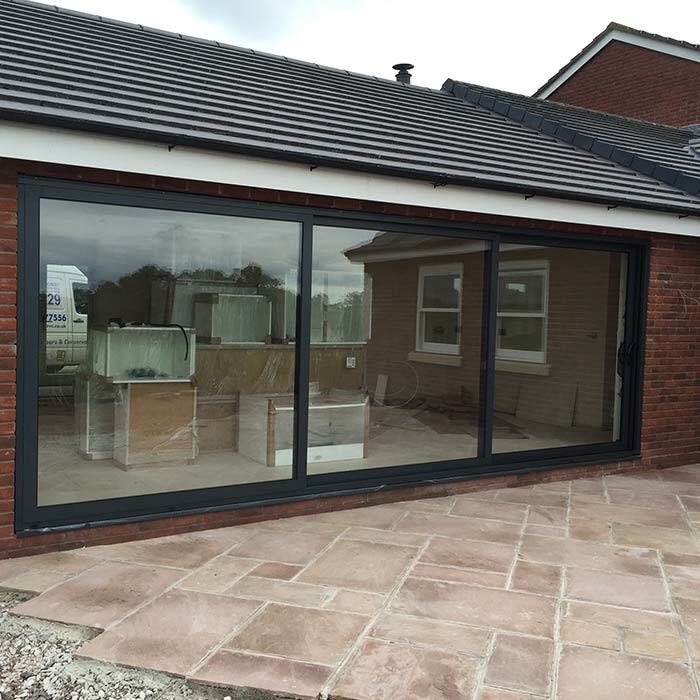 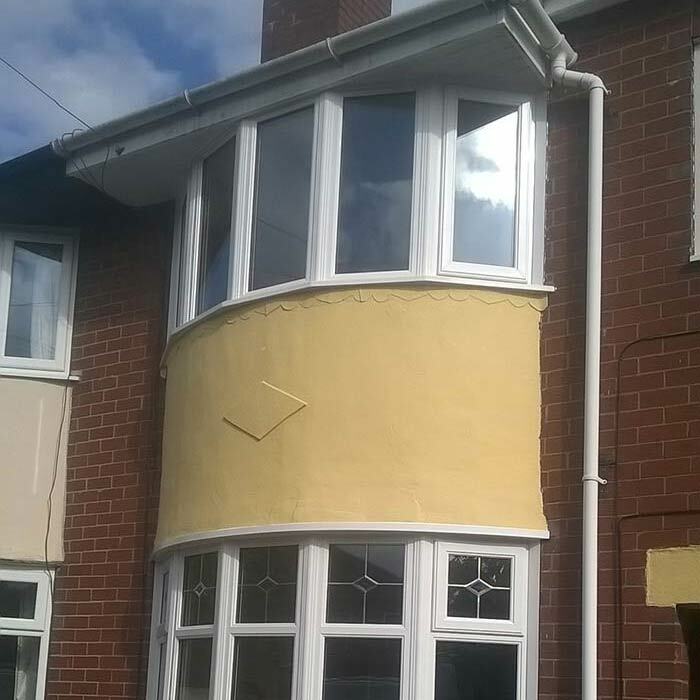 Newford Plastics are window fitters based in Stoke on Trent, Staffordshire and are one of the many window companies in the city but are also one of the best! 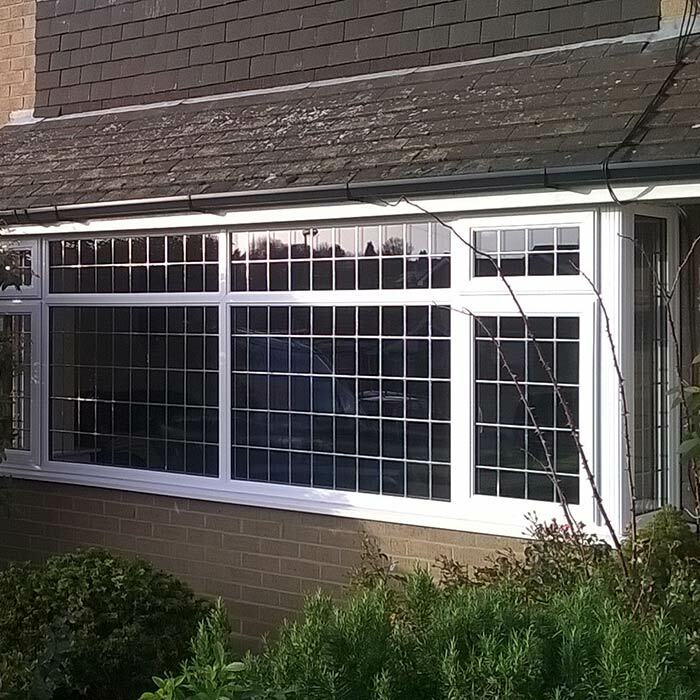 We have lots of reviews left to us from happy customers like you will be if you decide to get your new double glazing windows from us! 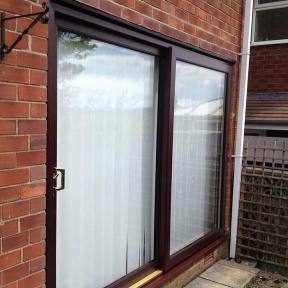 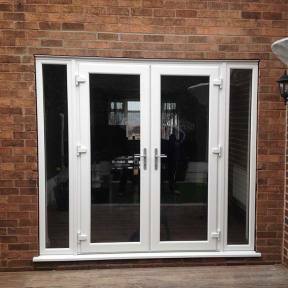 Each uPVC window installation includes easy clean egress hinges on side opening windows, and have a large range of handle styles to choose from. 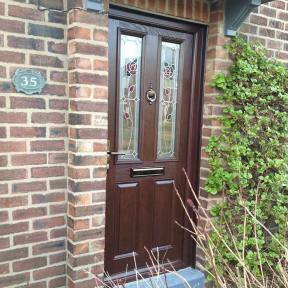 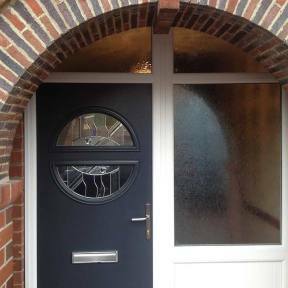 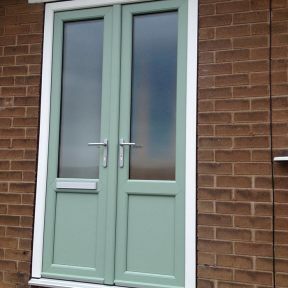 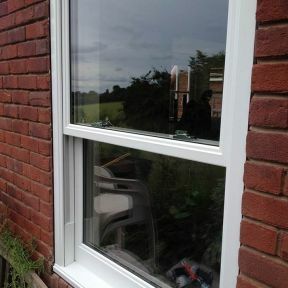 We can also supply different glass styles to suit all tastes, along with a tilt and turn window style for easy cleaning. 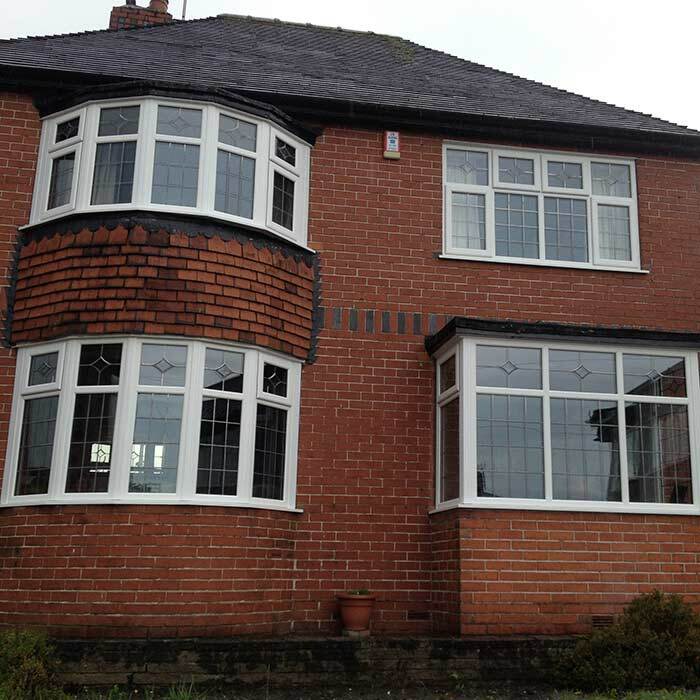 All Newford Plastics uPVC windows offer you the best in style, performance and security. 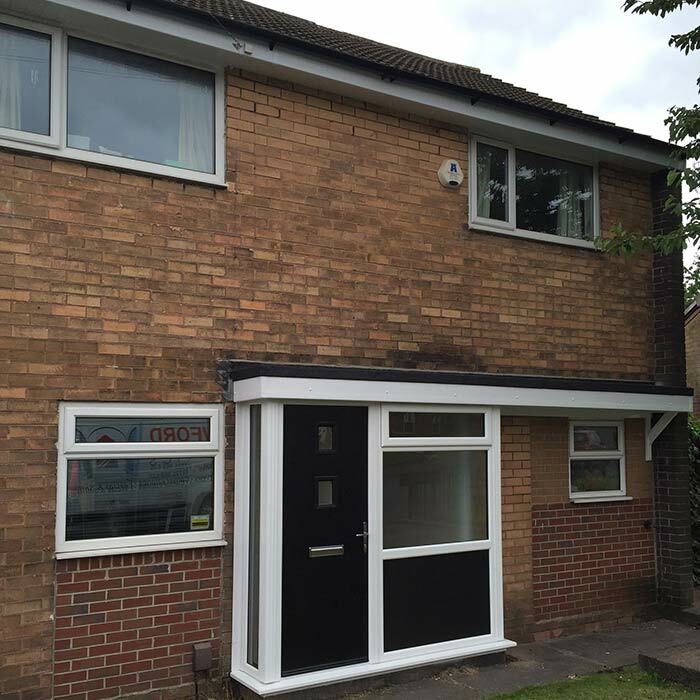 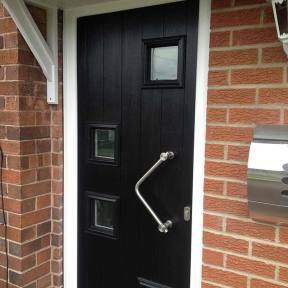 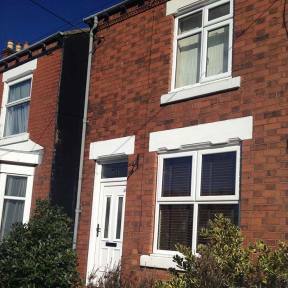 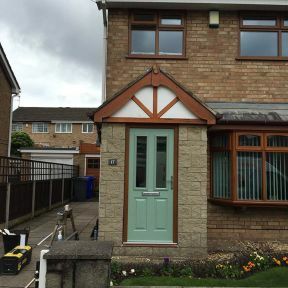 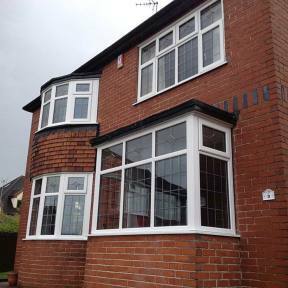 If you would like more information about our double glazing windows here in Stoke on Trent, Staffordshire then be sure to get in touch today!